Don’t just unlock your doors, but pop them open! Our shaved door pop handle kits allow you to open your doors by remote or button! 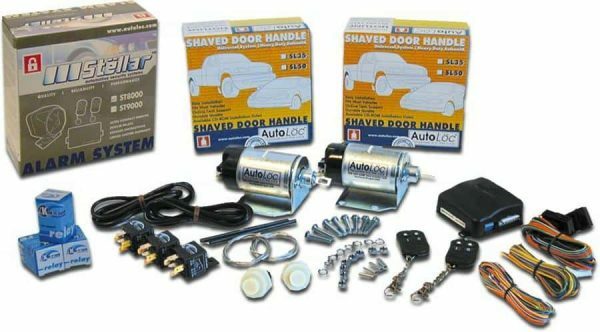 AutoLoc’s shave door pop handle kits come with your choice of high torque door popper solenoids or actuators guaranteed to open the toughest of doors. 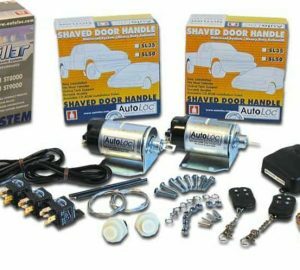 All shave door handle popper systems include detailed instructions, friendly tech. 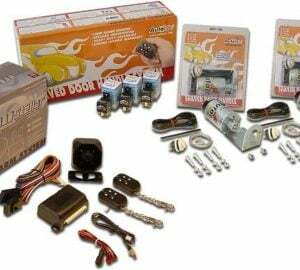 support, 1/16 stainless steel pre-stretched door popper cable, wiring, mounting hardware, shave door cable guide, aluminum crimps, emergency door popper backup button, 2 long range code rolling remotes, Limited Lifetime Warranty, and more! !